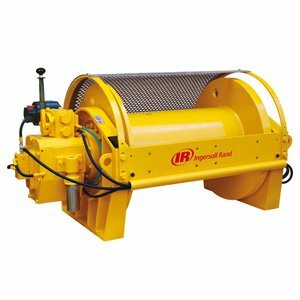 Would you like more information about Liftstar Heavy Air? 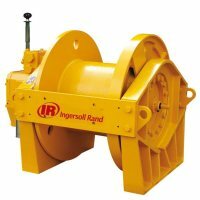 Ingersoll Rand Liftstar heavy winches incorporate a cast iron and steel design with a rugged gear motor for ultimate durability. 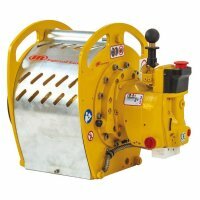 They are available with options to suit any need no matter where in the world you operate. 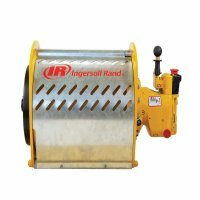 Reliable and simple to maintain, Liftstar winches are specifically built for the types of environments where lesser winches would fail.